The licence is not required if you are going to fish in the United Arab Emirates under the condition of turning to a specialized agency or a guide. 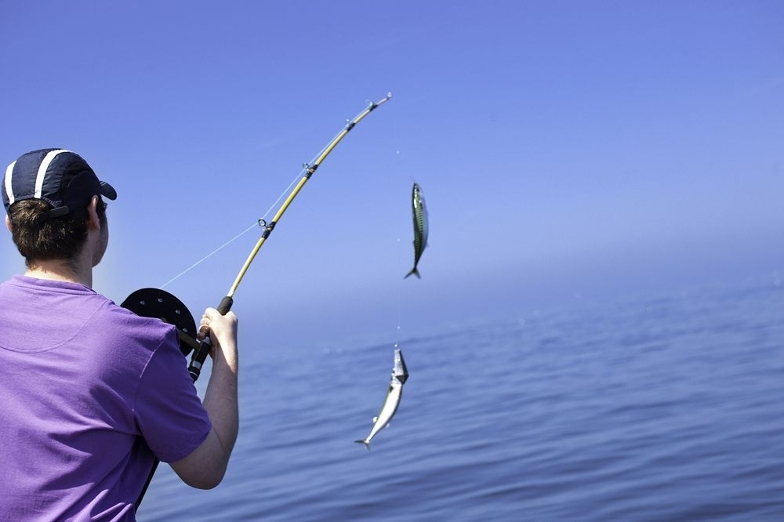 If you want to arrange fishing independently, you must firstly obtain the UAE fishing licence. 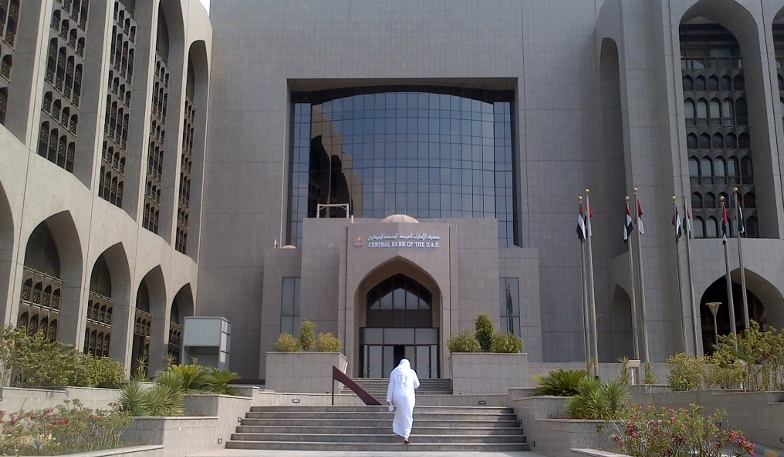 The banking system of the Arab Emirates consists of the Central Bank and other local and foreign banking institutions. The Central Bank of the UAE performs key functions in the economy of the country and is a well-established financial structure. 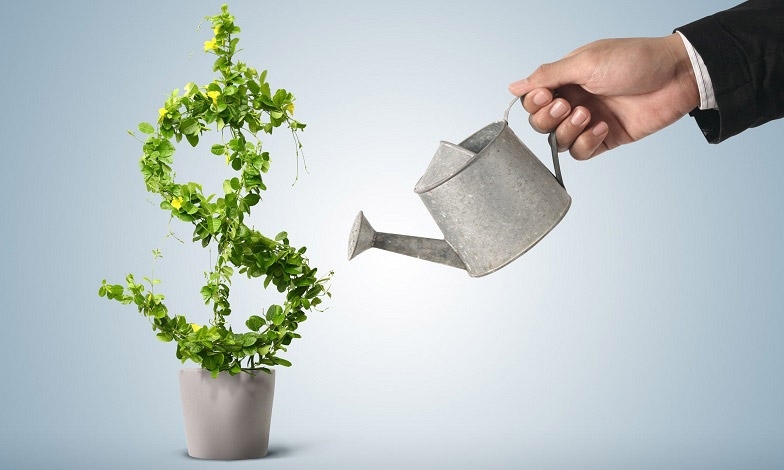 Residence for tax purposes is a well-known concept for entrepreneurs. Tax or fiscal residency is a set of regulations that vary from jurisdiction to jurisdiction and are mandatory to be strictly followed. 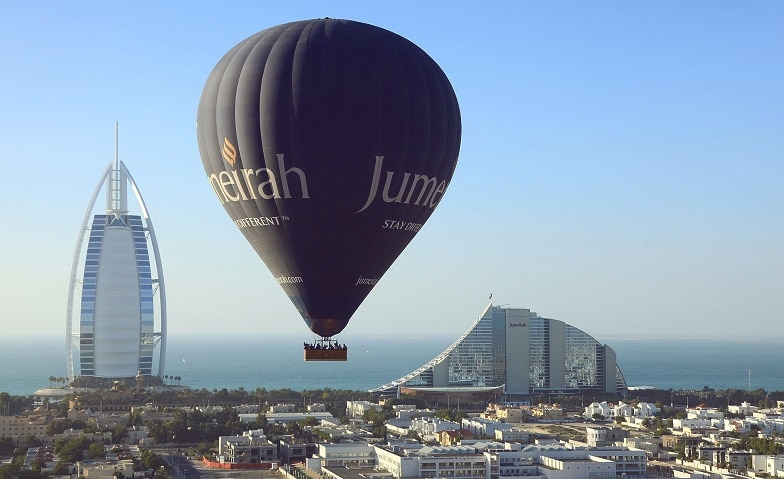 Jumeirah Group is the international corporation specializing in hotel and catering business. 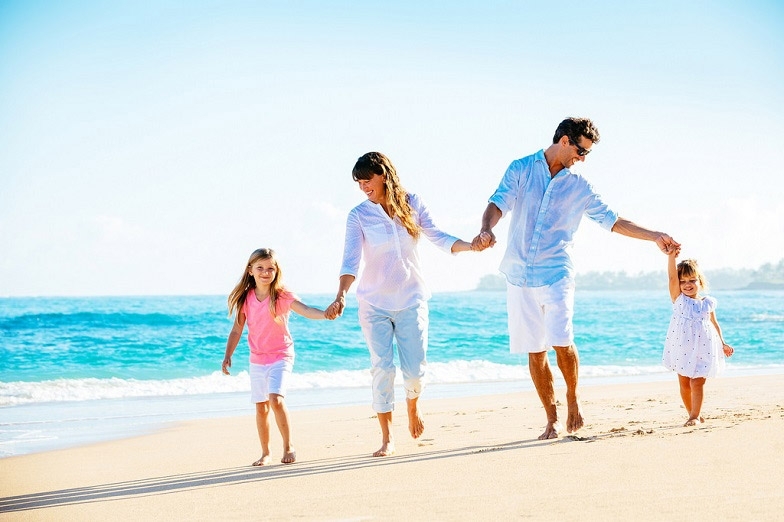 Its fabulous hotels and luxury resorts are famous worldwide and were honored a number of times with international awards.